Maniben.com is a woman’s journey which seeks to discover whether one’s individuality, culture and values can withstand the pressure of an ever changing competitive world. This series chronicles the journey of Maniben from the slums of Bhuleshwar to Malabar Hill which brings with it new dreams, new ambitions, and reaffirms hope in humanity. Born and brought up in the dusty by lanes of a village in Gujarat, Maniben has lived her life with the belief “Insaan ko Surat se nahin Seerat se pehchan” i.e. an individual’s true character is reflected by his deeds and not by his looks. The show also depicts the daily life of a middle class woman who lives in one of the many slums in Mumbai with her husband and children. Through hard work the husband manages to bring himself and his family out of the slums to an up-market area of Mumbai - Mahabar Hills. 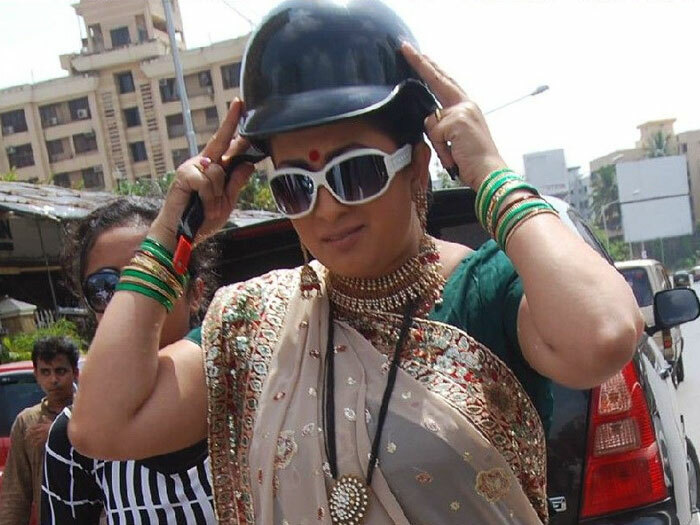 Popular actress, Smriti Irani (who plays the role of his wife) although very happy with the recent turn of events, is now faced with an impending dilemma. Balancing her middle class values and inhibitions she has to also portray herself with her neighbours as an equally snobbish and fashionable woman which is typical of the rich society women who live in the area.